5. Financing strategies to provide community- specific ways to fund the other four categories of action. The task force will commit to a 10-month process that will culminate in identifying sources of information that will reveal the depth of the problem in our communities, set metrics and goals, and give preliminary recommendations for displacement prevention. 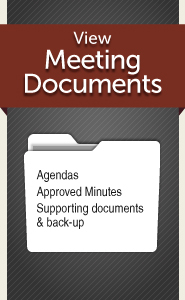 Meetings begin at 9 a.m. unless otherwise specified. Street-Jones Building, 1000 East 11th St., Ste. 400A, Austin, TX 78702.